This entry was posted in Blog Debt on September 27, 2018 by adminseo. Running a business is never an easy or simple thing as many people presume it to be. Having control of all the things that matter most is essential if you want to be successful. It is necessary for you to generate enough money from the goods or services that you supply. Unfortunately, not all the customers that use your services will pay the money. It is a hard truth that you as a company need to know. The biggest problem that you as a company will have to deal with is making numerous calls and sending them the letters reminding them about their delinquencies. It is tough to handle this thing all by yourself as your primary focus is to run the business and not recovering the debt. The best way for you to handle or take control of this situation is by partnering with a third party agency that does debt collection in the Netherlands. Many people are unclear about the benefits that come from using a third party agency. Here are some of the fantastic advantages that you will get when you use their services. Recovers the Debt: Since your primary focus is to grow your company, you will not be able to recover the debt that easily from your customers. But, when it comes to a debt collection agency, their main aim is to recover the money that the customer did not pay to your company. They will work relentlessly till the time they can get the money from them. It is a fact that they are more aggressive when it comes to recovering the money. They know of the best methods and practices that can help in recovering the money from the customers. Most customers do not like to have their account with a collection agency. Customers do understand that it is going to effect big time and hence will pay the money that they owe to your company. 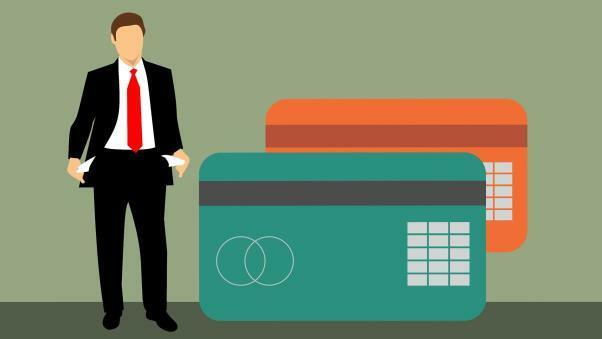 Flexible Plans Are Available: When it comes to partnering with a third-party debt collection agency, it is interesting to note or observe that there are different kinds of plans that are available. Some companies charge you a flat fee irrespective of the amount that they collect from the customers. And some companies prefer taking a small commision from the amount recovered. But, if you want to sell off the bad debt, you can also find agencies that are willing to purchase it. Depending on your requirement, you may pick a company that aptly fits your need. Abide by the Laws: There are myriads of state and federal laws that govern the debt collection in any country. You, as a company, need to abide by these rules that are set forth if you want to be safe. Neglecting these laws can affect your company adversely. By choosing a professional company that does debt collection in the Netherlands, you are going to protect yourself from lawsuits. Professional companies know the boundary set in by the government and will not cross them.